Prague will be our first stop in Europe. We’re looking forward to a completely different vibe than Africa. 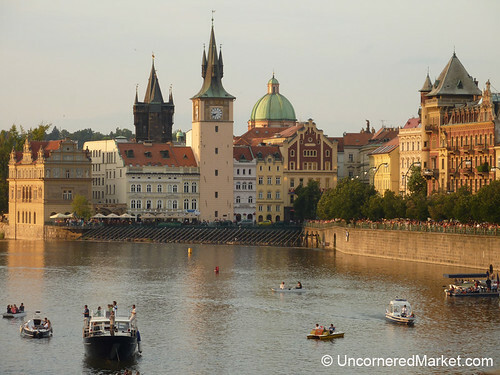 Prague is home to numerous tourist attractions, not limited to the amazing Prague Castle. The historic center is listed as a UNESCO World Heritage Site. We’ll have to fight the loads of other tourists, but we think it will be worth it. Lots of amazing things to see… AND beer to drink! Lovely! For $200… Very impressed at your ability to travel around the world in a very reasonable way!